I’ve seen Figgy’s patterns here and there that people have made, but I never really took too much notice, probably because I don’t have kids. I can’t remember why I decided to finally check out the website, but I’m so glad I did. Look at Figgy’s photos! Seriously, those are some super styling kids. 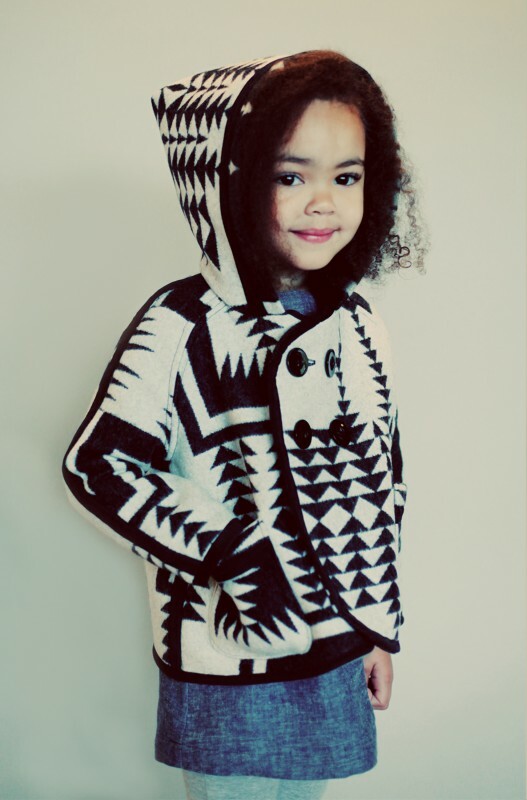 The fabrics, patterns and kid models are all so awesome I just want to make these clothes for every kid I know!! What a great idea. 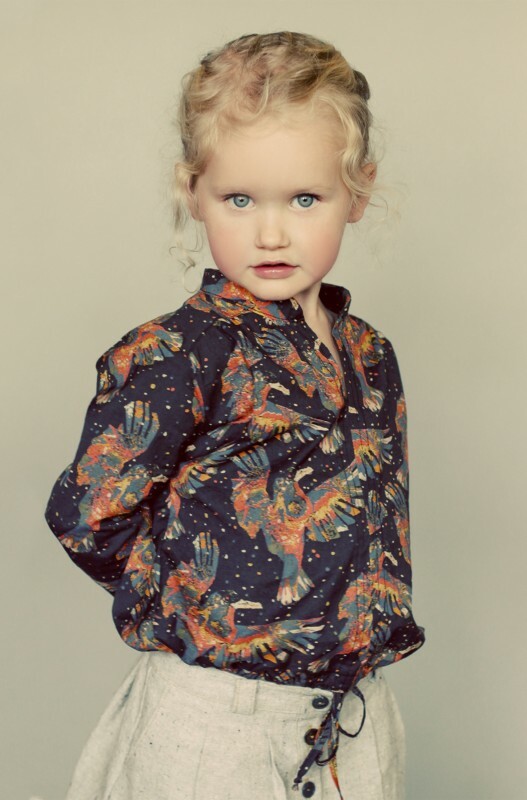 Stylish kids clothes. I love them. I want those dresses. That coat! You can make them yourself if you’re inclined to sew a little. Check out Figgy’s site and enjoy! Oh my goodness! I have never seen Figgy’s before… I just bought the Ophelia & Zephyr and downloaded the free flutter skirt! Anouk is going to be so stylish. Awesome! They’re such nice patterns hey? I love them. Anouk is lucky! Wowza… these are stunning. I wonder if they do adult sizes too? I know I love them too Sam!